Pakistan Science Foundation-PSF, being the apex body of science promotion and popularization in the country is continuously striving for promotion of science in the youth and motivating them towards Science Education. Keeping in view, the capacity building and grooming of young minds towards science, PSF has initiated science quiz competition among students on the eve of World Science Day to be celebrated every year on Nov 10, to foster their scientific knowledge. The objective of quiz competition is to encourage students to look beyond their textual knowledge and establish a relationship between theory and application of the learnt scientific concepts. This will inspire young scientists to update their scientific knowledge. Interested science students studyingin class 9th up to 12th(Two categories i.e. 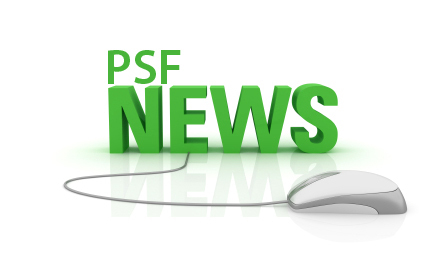 9-10 & Grade 11-12 Grade) grademay register themselves for participation in the competition on PSF website www.psf.gov.pk. Competition will be thematic and will be correlated with the announced theme of world science day for peace and development -2017 by UNESCO. Regional competitions at Provincial capitals will be held in the last week of October -2017. National Winner will be selected through Competition at PSF among winners of regional competition on World Science Day in November. Date and venue of the competitions will be communicated to the registered students. Last date for registration is 15th October, 2017. Participation of students without prior registration will not be entertained. Please contact the undersigned for any query/details or visit our website.